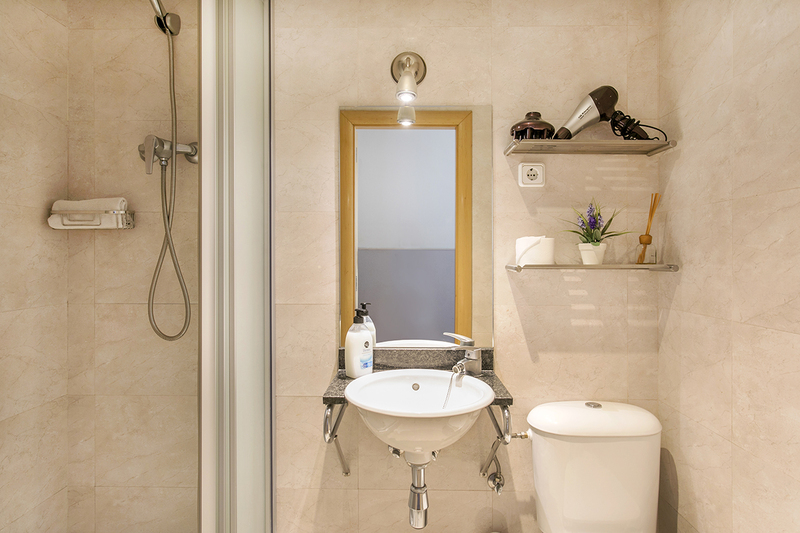 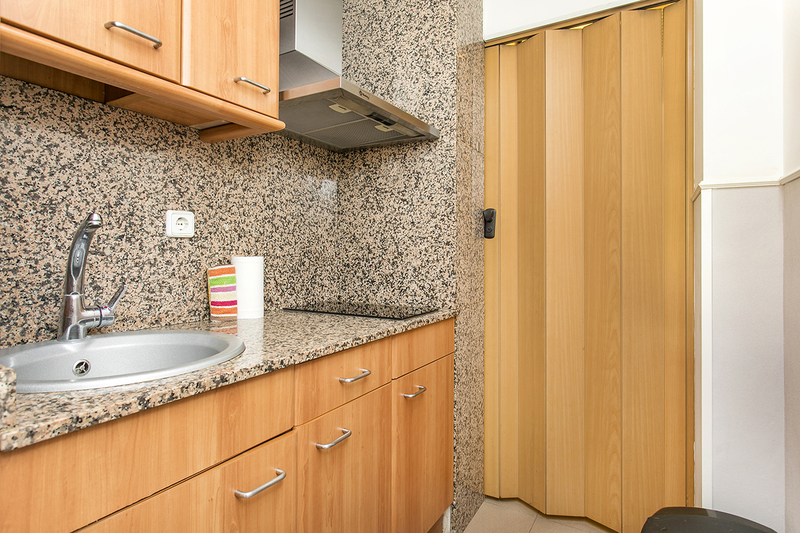 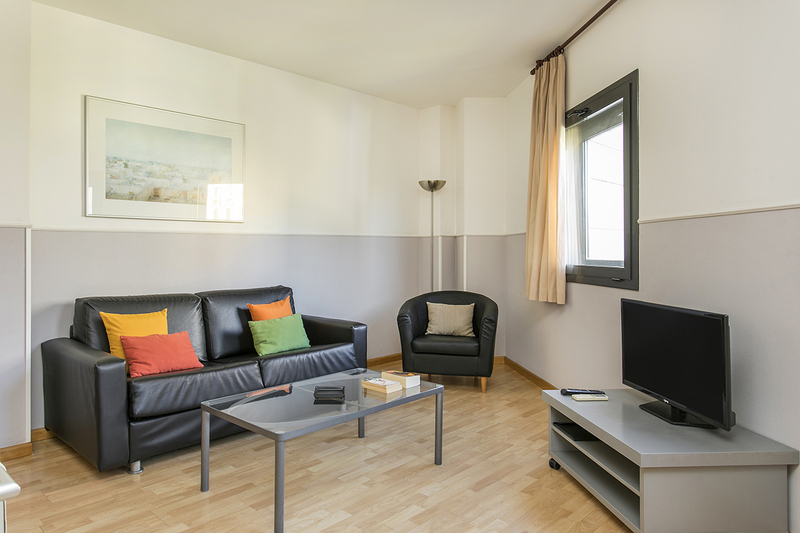 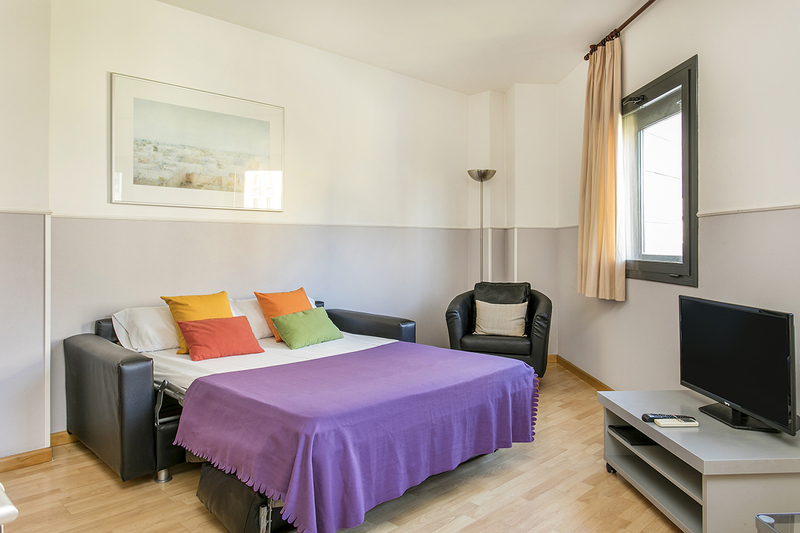 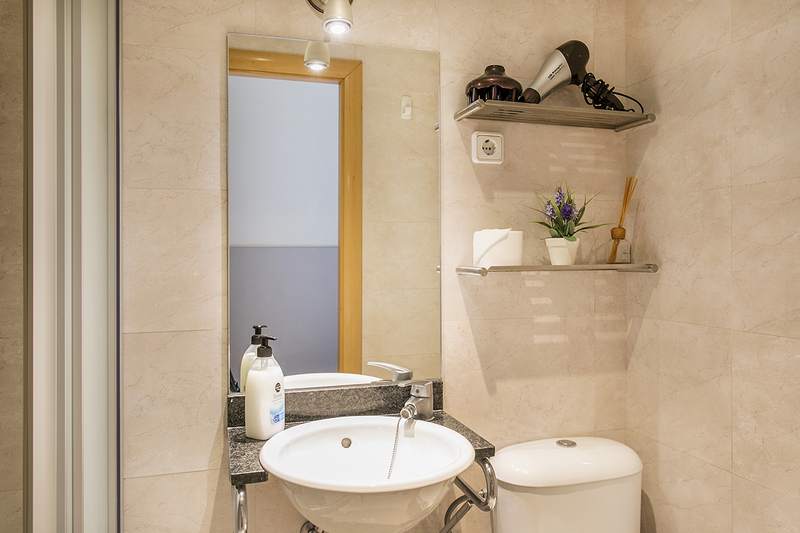 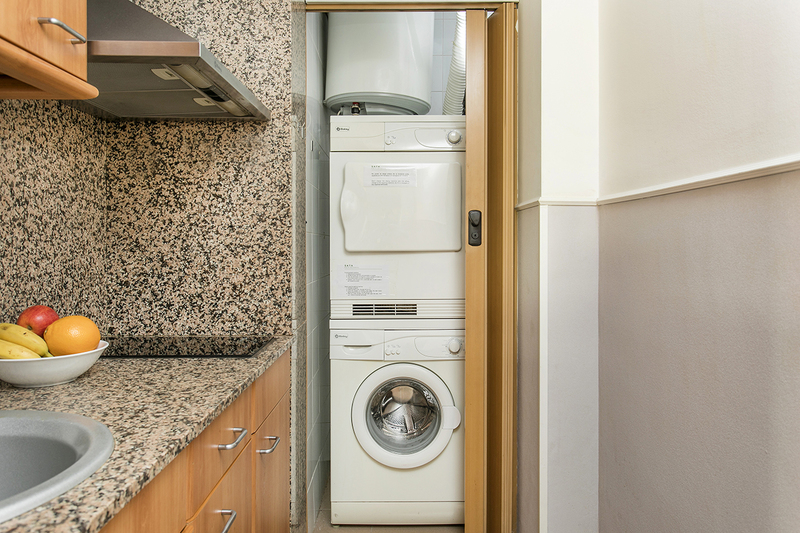 This rental apartment in Barcelona measures 50 square meters and can accommodate up to 4 people. 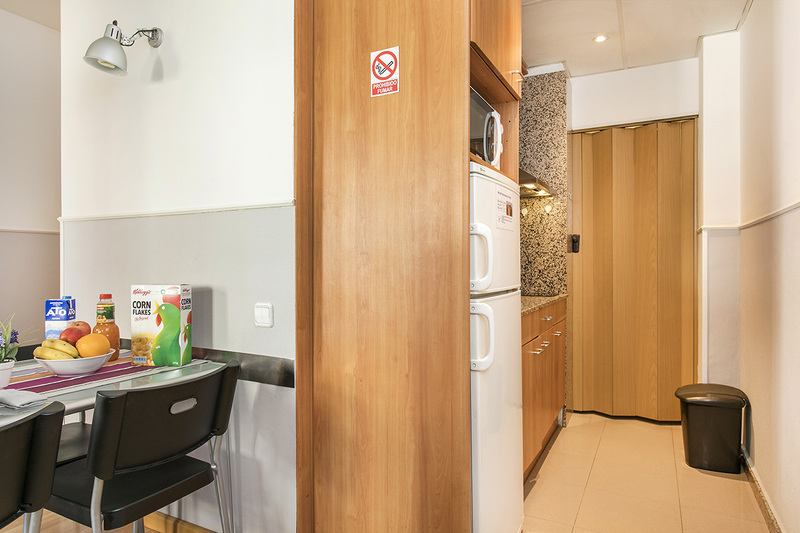 It features a double bedroom a bathroom, a fully equipped kitchen and a large living room with a comfortable sofa bed. 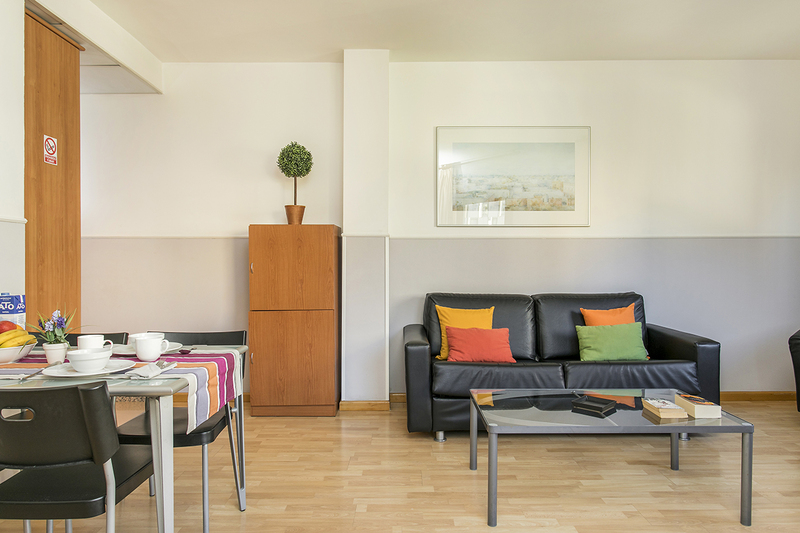 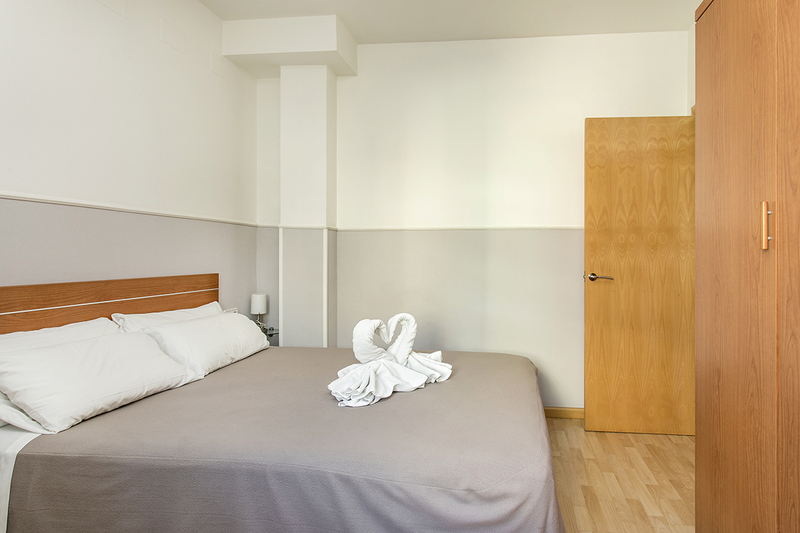 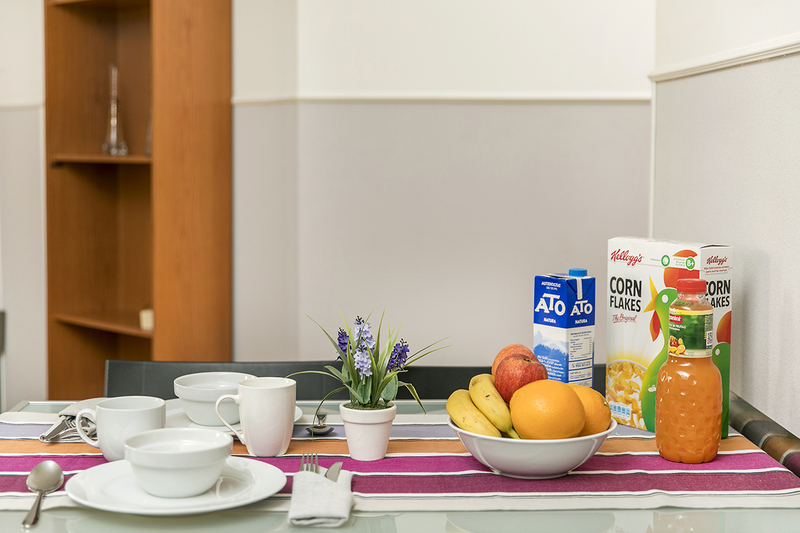 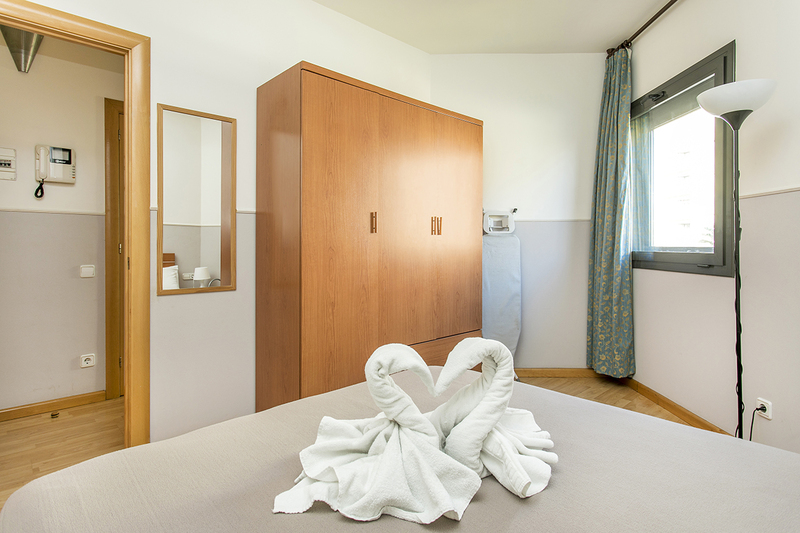 The apartment is fully equipped and ready to move-in, including towels, linen and a free internet WIFI connection, anything you may need for a long term rental. 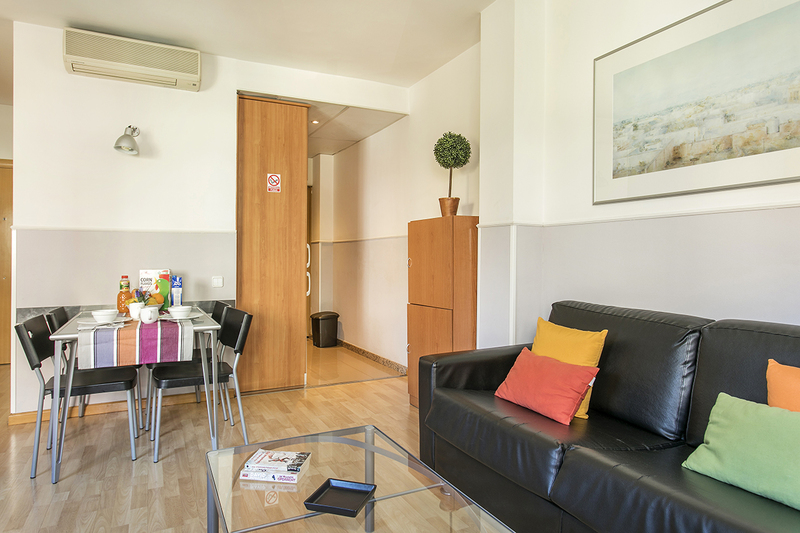 Our guest services office is on site to help all our guests with any requests or information regarding the city while you enjoy your accommodation in Barcelona.